We are happy to announce our first Gent event of 2019! 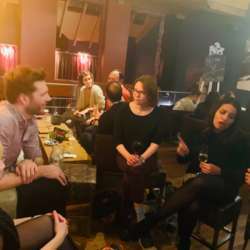 As usual, it will be an opportunity to meet new people thereby expanding our network of friends on a Friday evening. 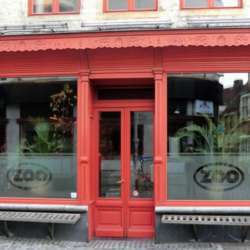 The venue will be cocktail bar Cafe De Zoo — De acht zaligheden, Oudburg 2. 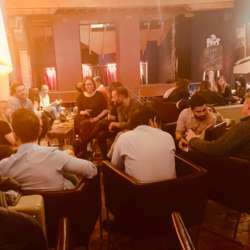 The bar is located along the banks of Leie River, right next to Patershol. 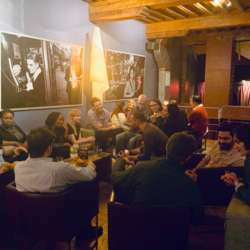 It offers a quiet and pleasant ambience ideal to catch few drinks and cocktails and exchange ideas & thoughts. There is no entry fee but drinks are to be self-sponsored. The prices are reasonable. Those coming by car can use Vrijdagsmarkt underground parking which is just minutes away on foot.